For a long time, the Baltic Sea has been connecting Europe’s North and East, facilitating transport and travel across the region. 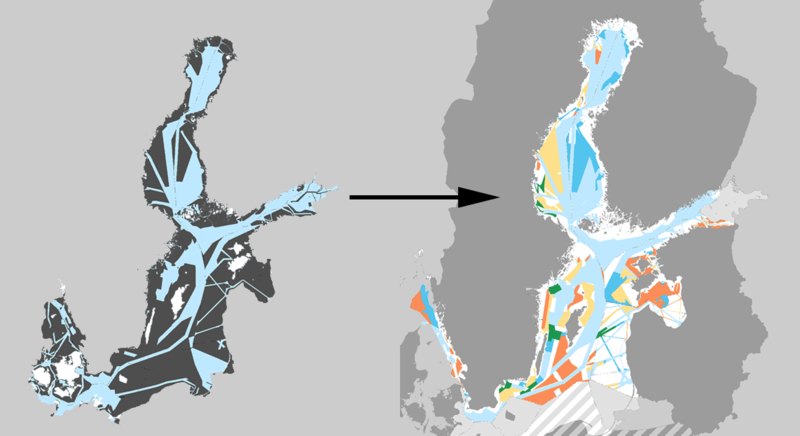 Still, the most fundamental property of the Baltic Sea, its water depth, is yet to be mapped with regard to modern standards in more than half of its area. Reliably surveyed shipping routes are a major pillar of the marine transport infrastructure and a precondition for the safety of transports at sea. Especially for larger vessels with deep draft, accurate information about water depth and water level is vital to plan a safe voyage and avoid grounding.  The Baltic Sea is, in comparison with other seas, very shallow, and accurate depth data is of absolute importance to preserve the safety of navigation in the area. The FAMOS project aims at mapping the water depth of previously unsurveyed areas used for commercial shipping in the Baltic Sea, and to implement the BSHC HELCOM Re-survey Scheme. 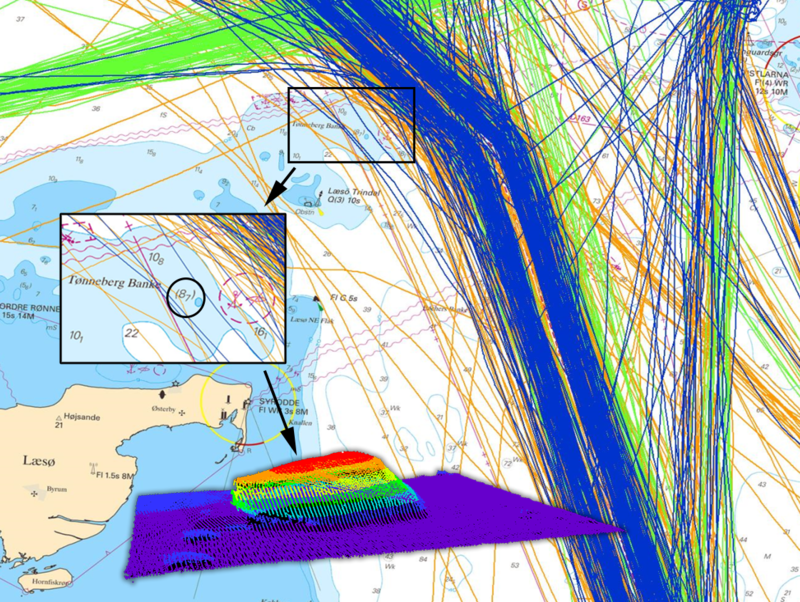 Hydrographic surveys to map bathymetry are a comprehensive task, for which the national hydrographic offices of the coastal states are responsible. FAMOS coordinates the national efforts and provides a space for cooperation between organizations and countries, to more efficiently meet the needs of the shipping industry by realizing the BSHC-HELCOM plan. Cooperation between countries also facilitates synergies.